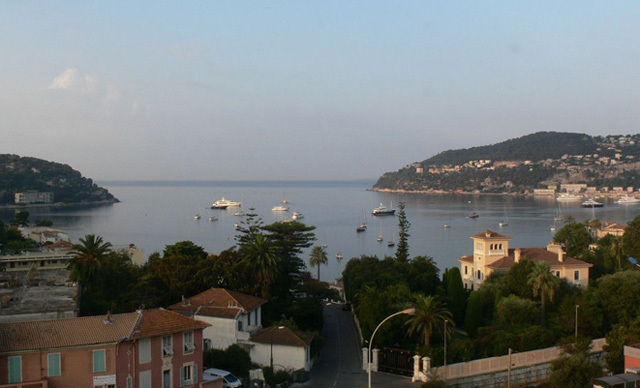 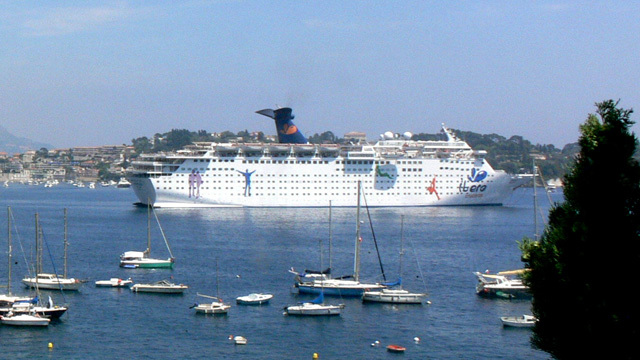 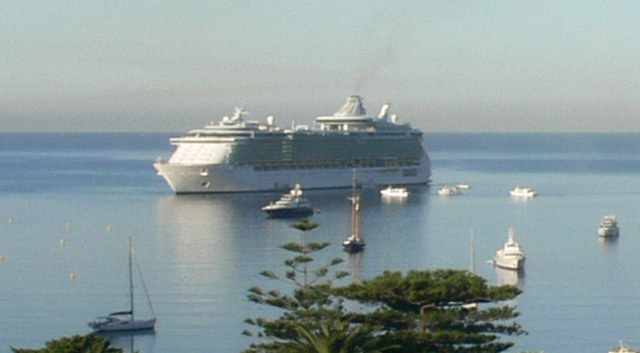 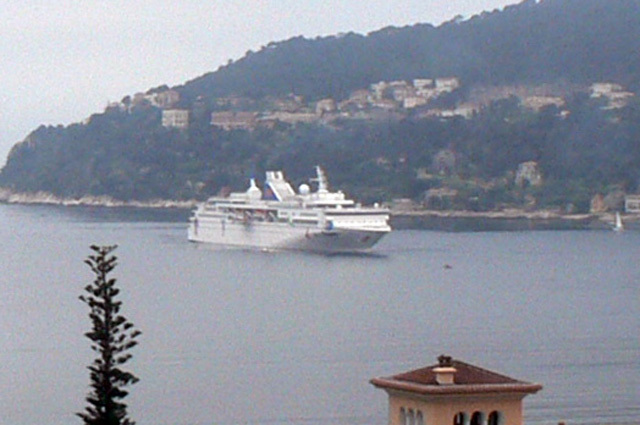 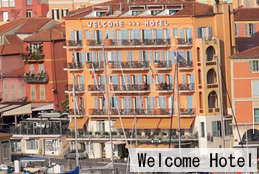 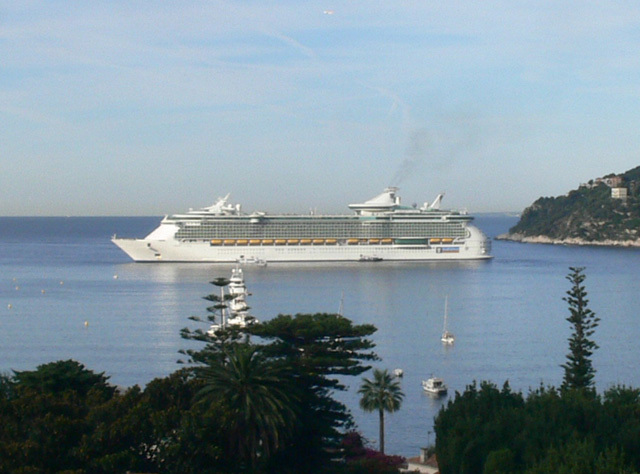 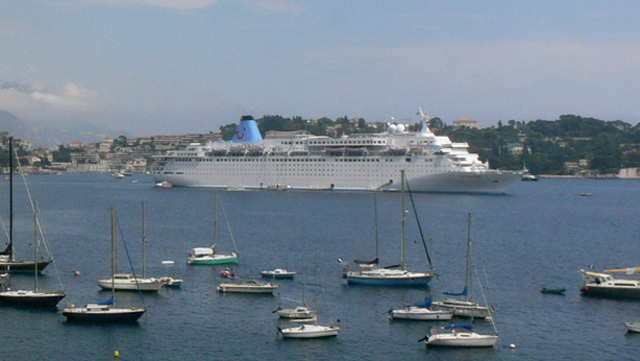 ﻿ Bay of Villefranche Webcam, west - a high definition webcam captures the port of Villefranche-sur-Mer, French Riviera. 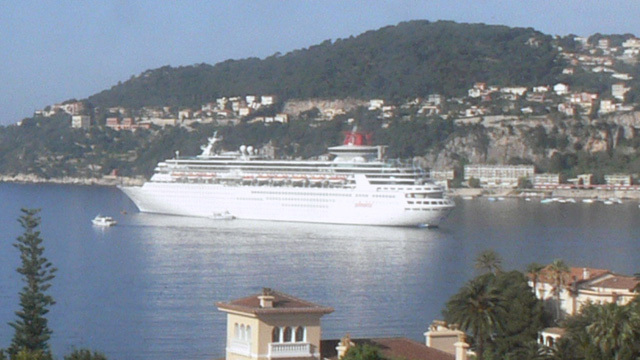 Cap Ferrat extends just in front toward right. 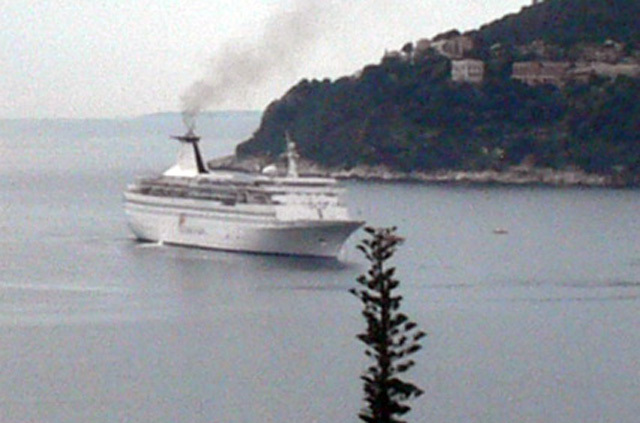 Copy right of live image belongs to ShinShu Associates.